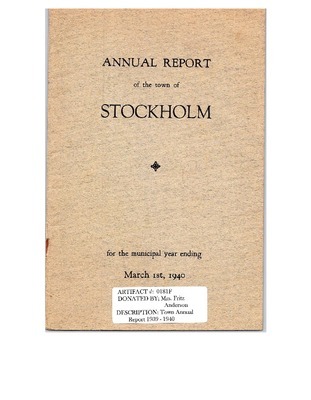 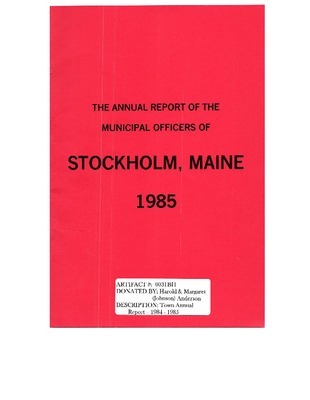 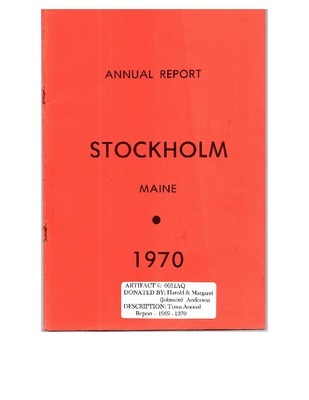 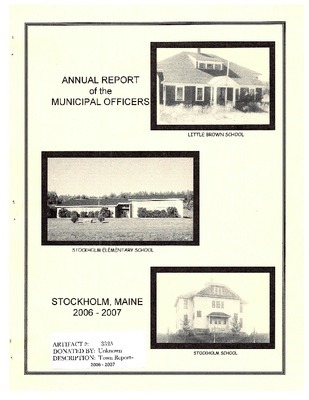 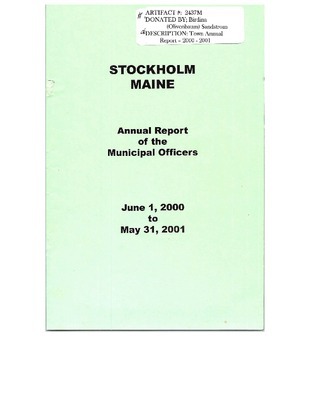 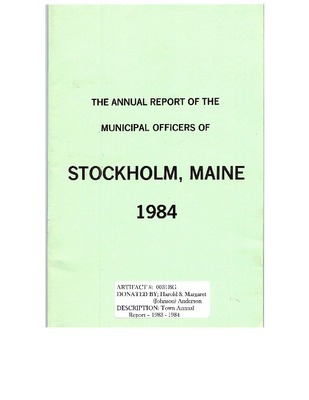 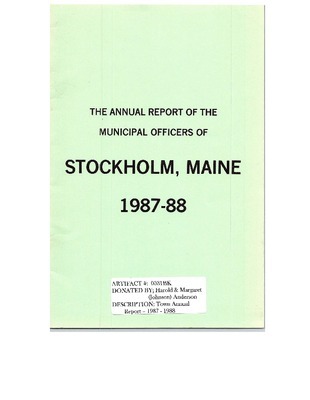 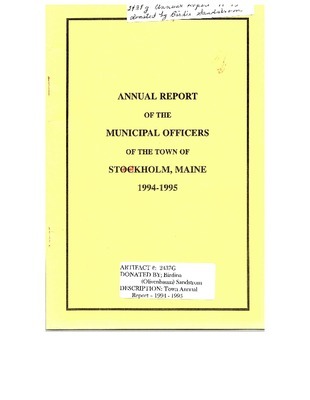 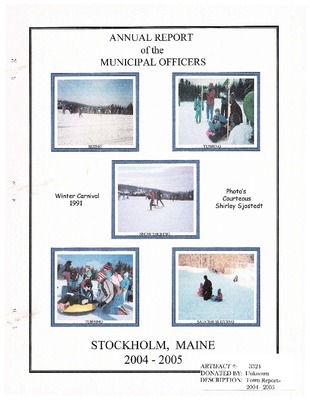 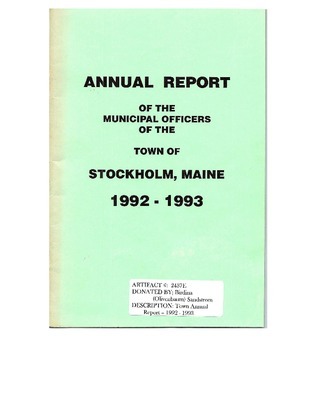 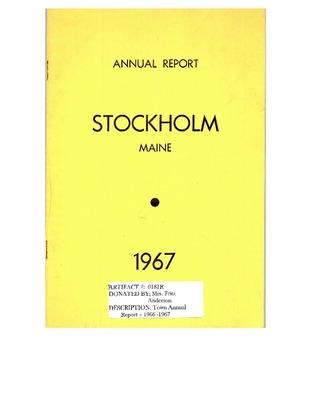 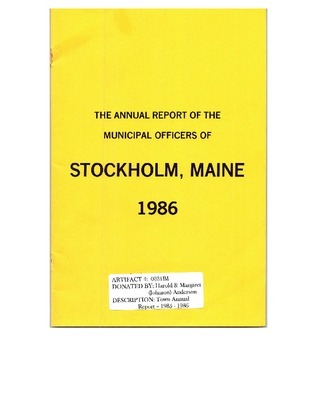 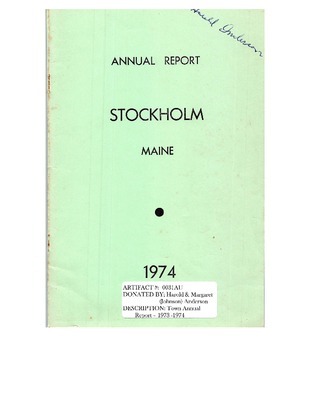 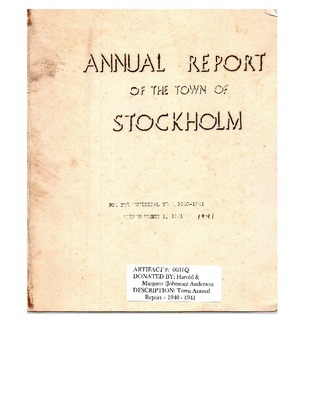 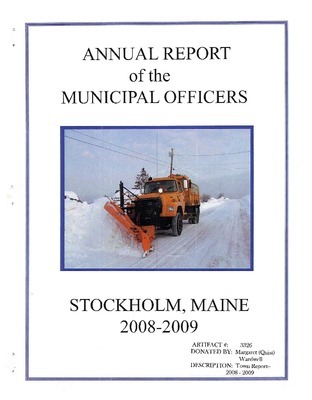 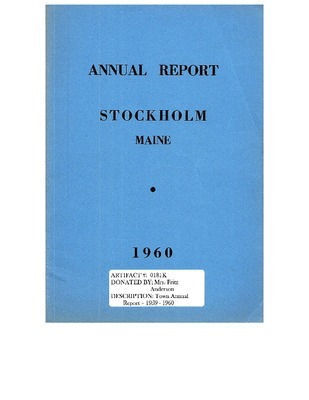 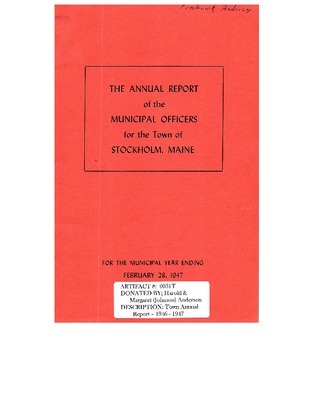 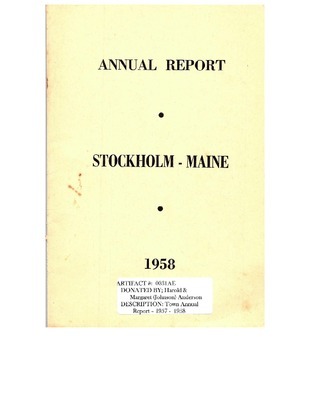 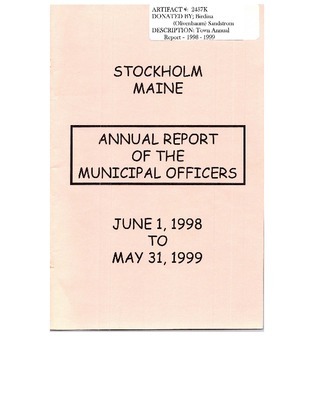 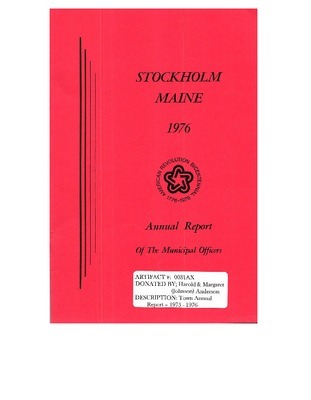 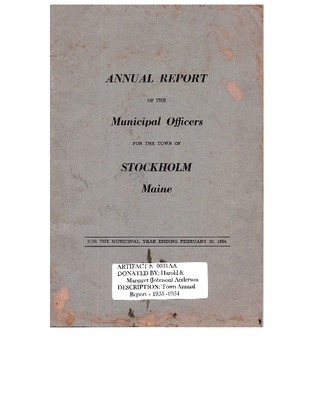 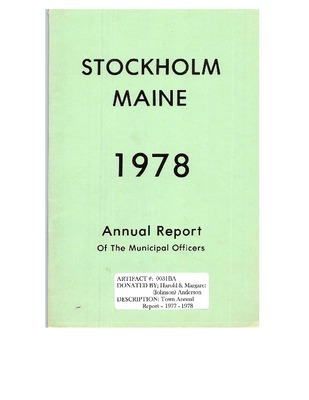 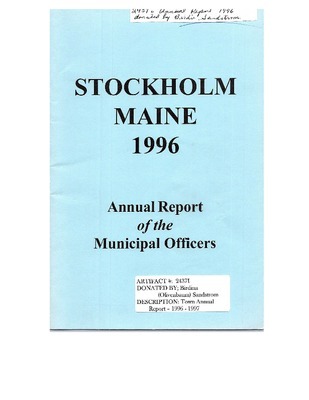 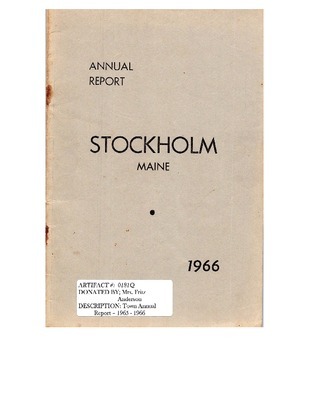 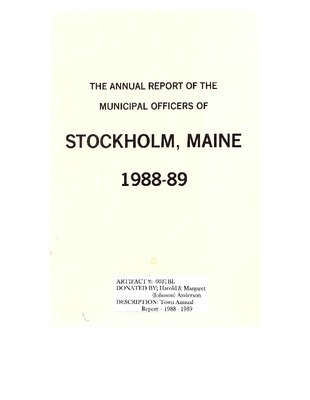 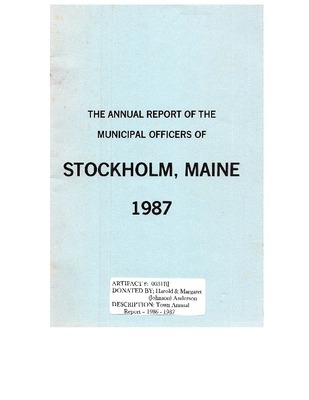 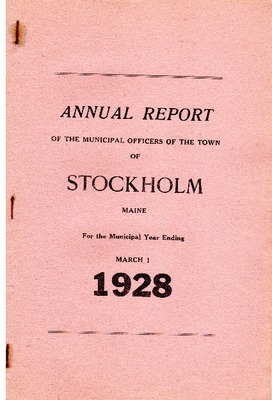 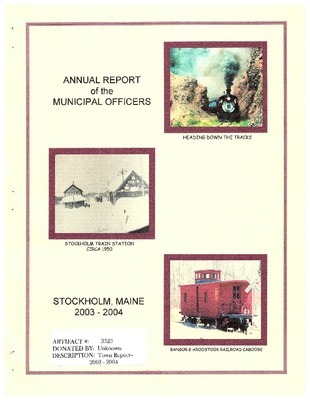 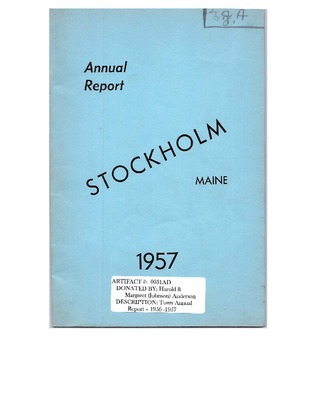 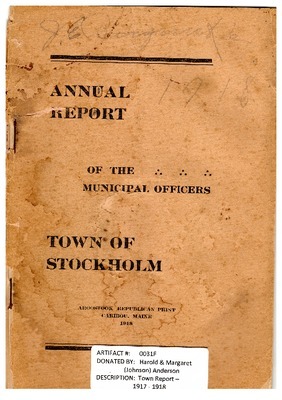 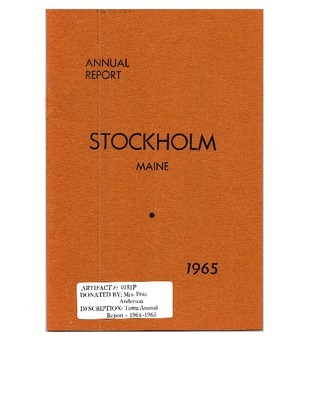 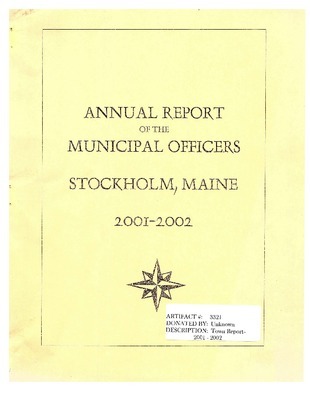 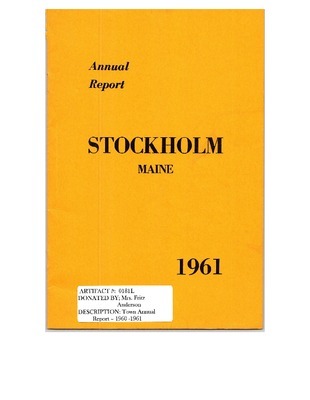 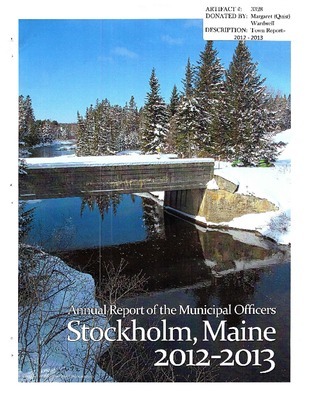 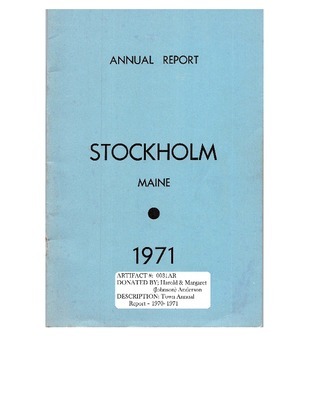 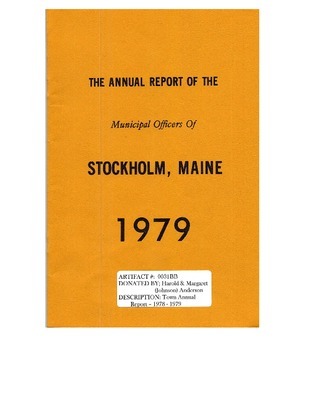 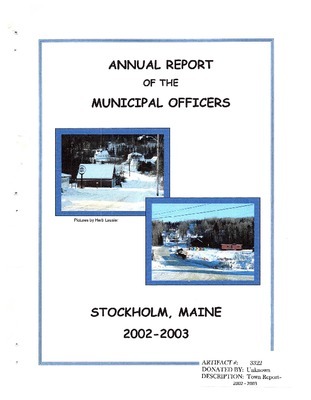 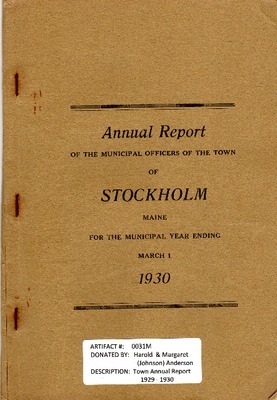 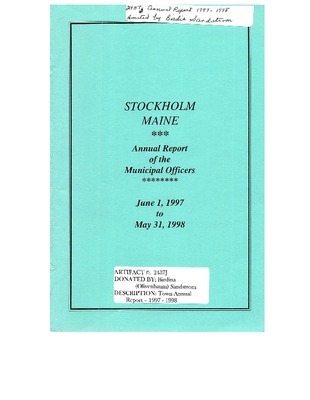 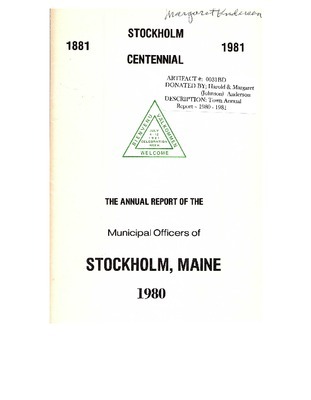 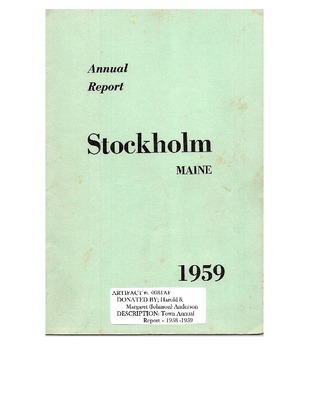 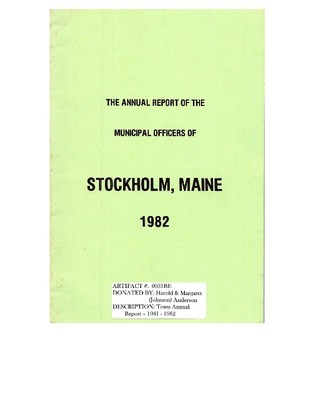 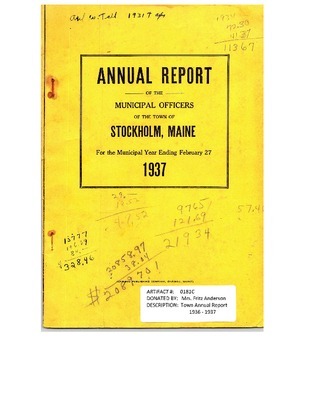 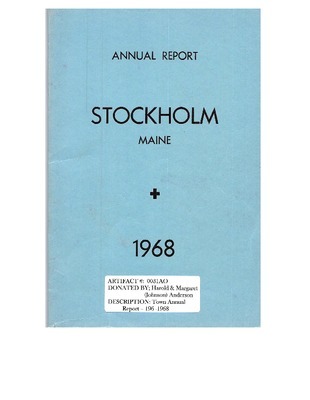 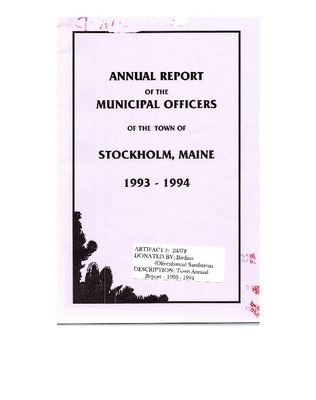 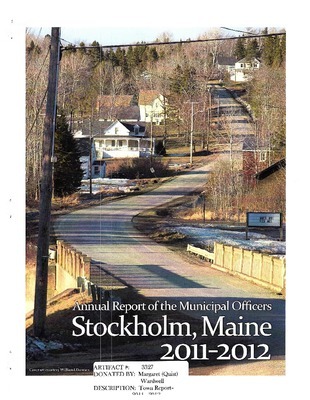 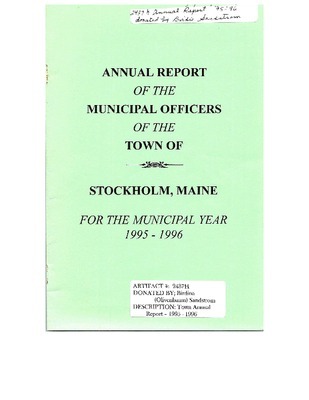 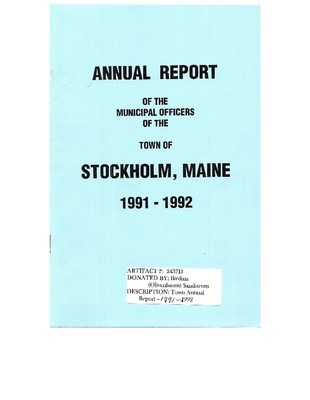 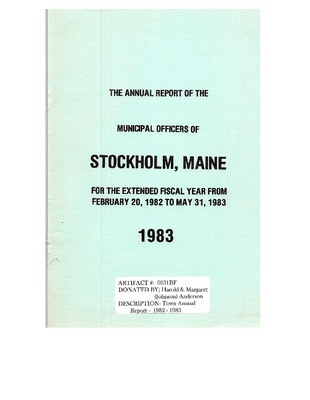 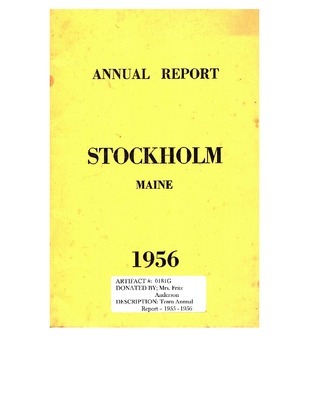 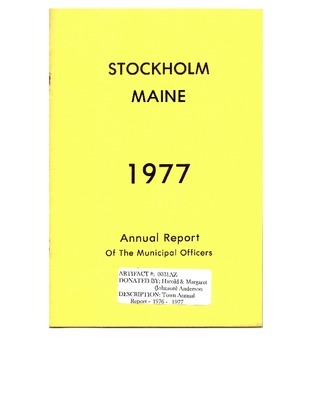 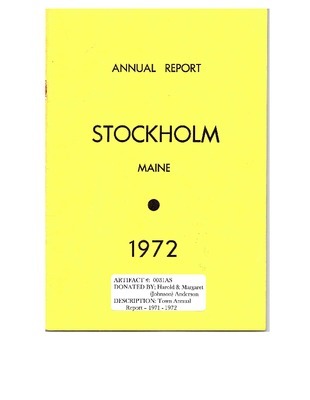 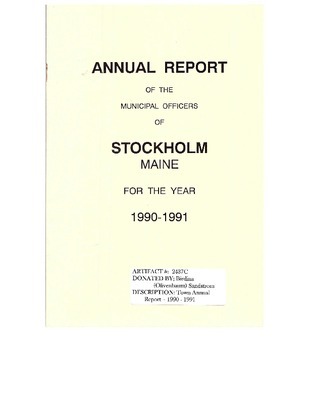 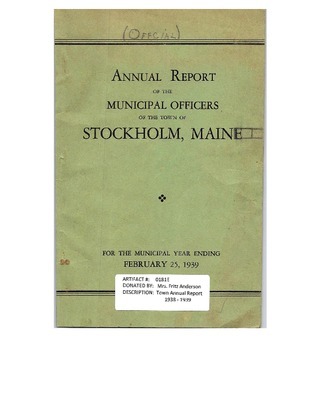 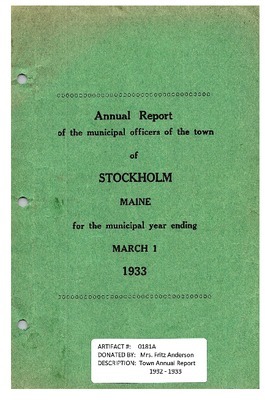 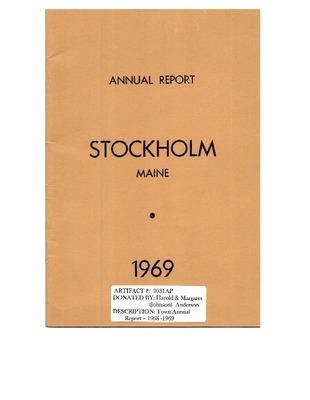 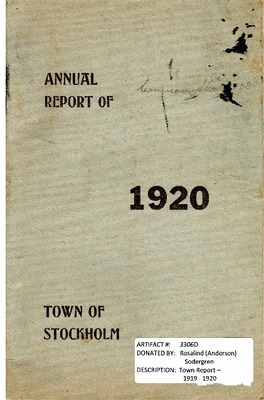 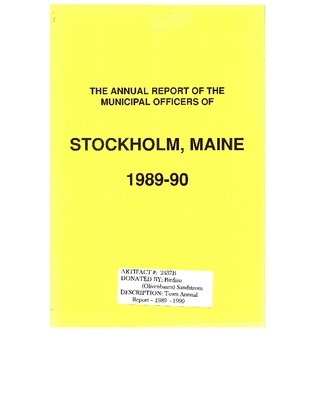 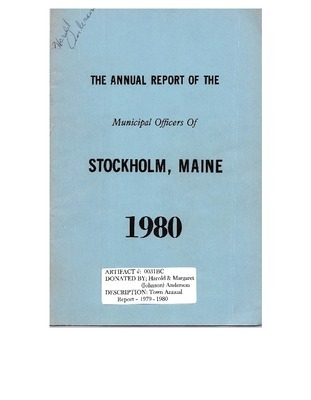 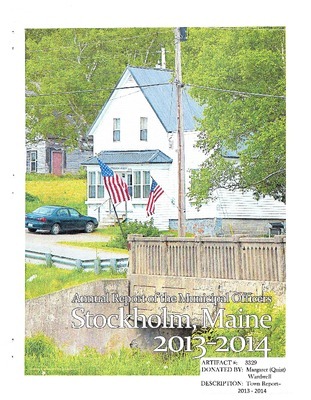 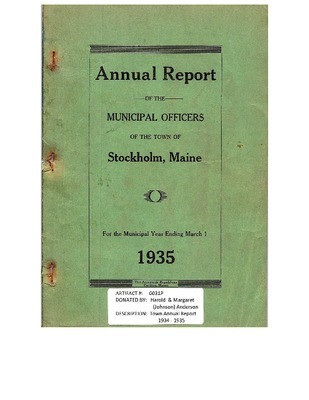 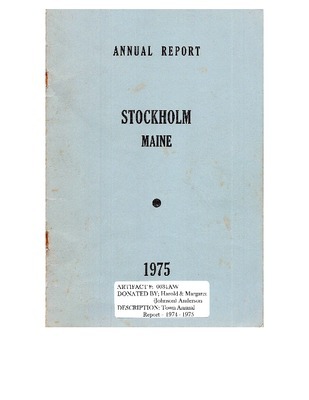 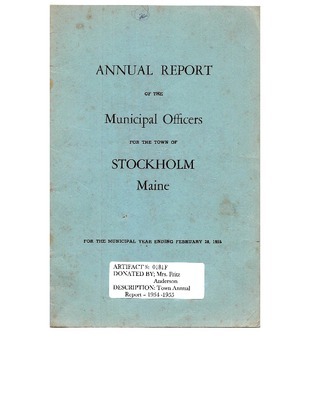 The annual town report for Sockholm Maine. 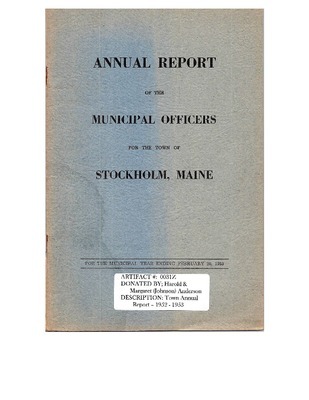 Organized March 23, 1895. 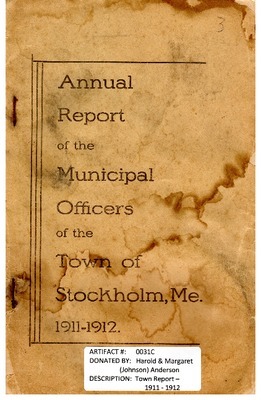 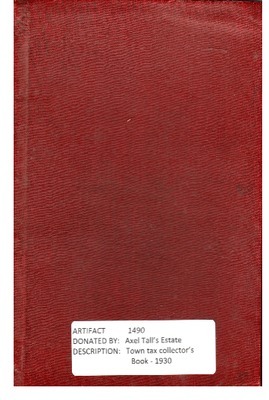 Incorporated as a town, 1911.